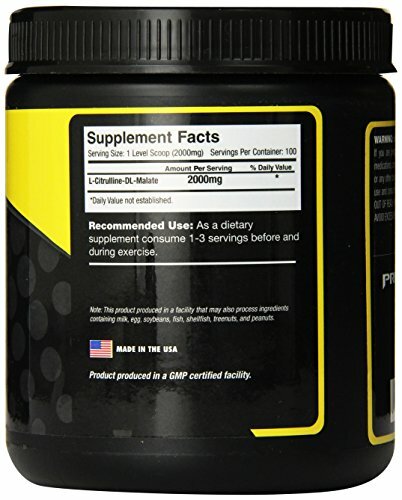 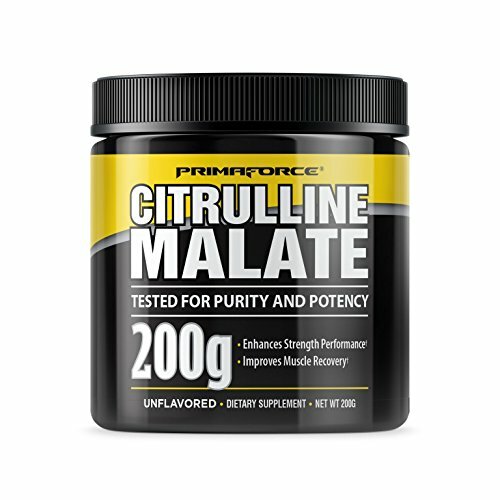 PrimaForce Citrulline Malate comes in 200-gram containers.PrimaForce Citrulline Malate is a popular supplement among body-builders. 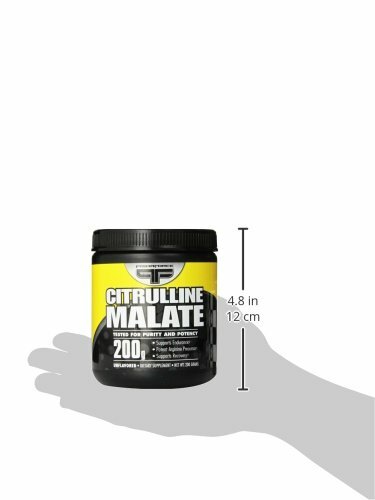 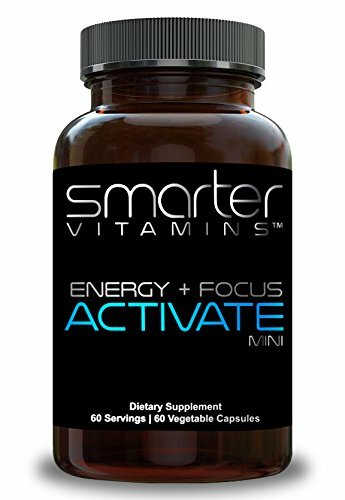 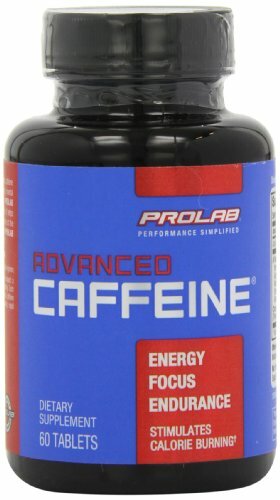 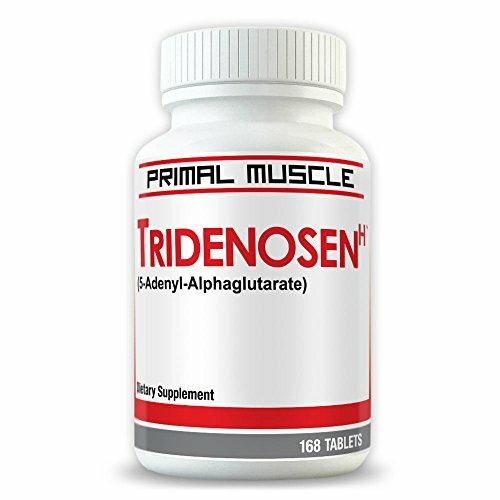 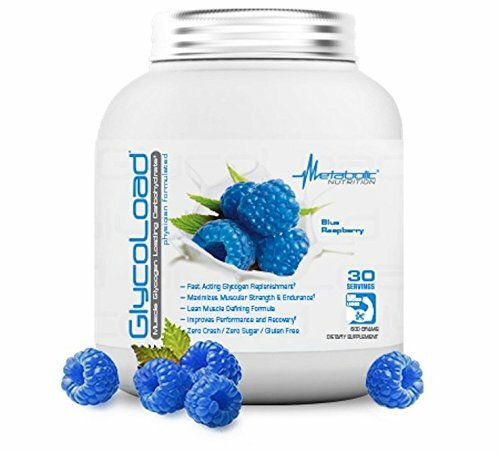 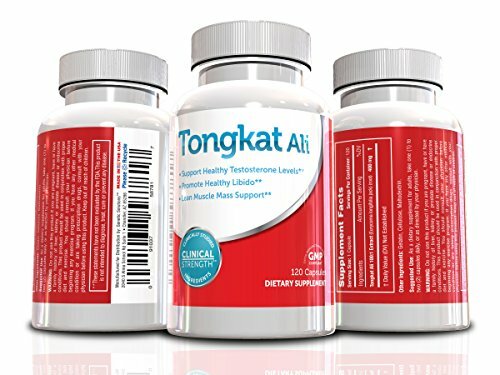 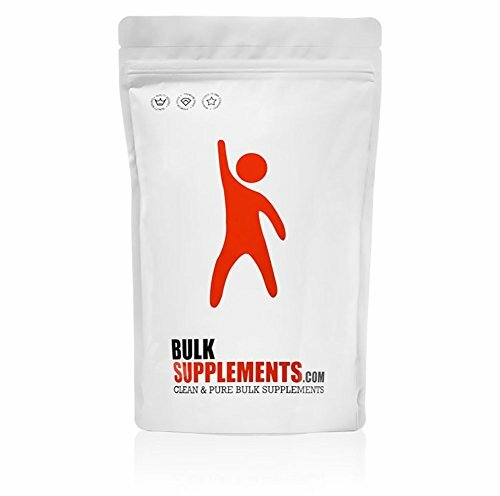 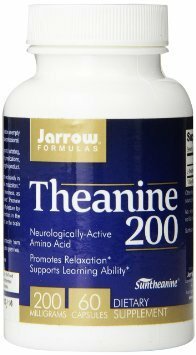 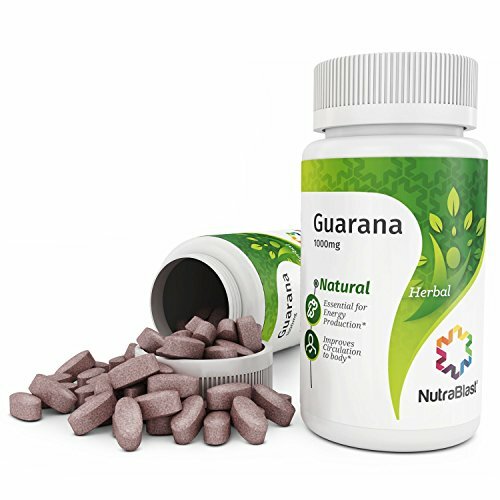 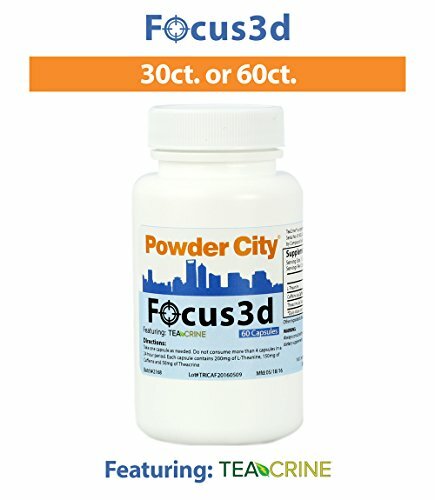 Use it if your goals are to increase muscle mass, improve workout stamina and endurance, and minimize muscle fatigue and recovery time. 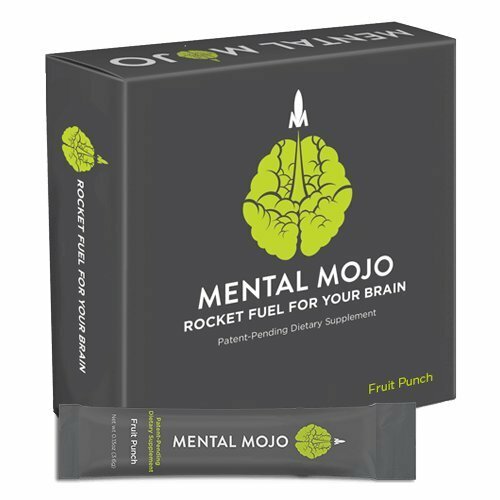 Mental Mojo Fruit Punch: Rocket Fuel For Your Brain.